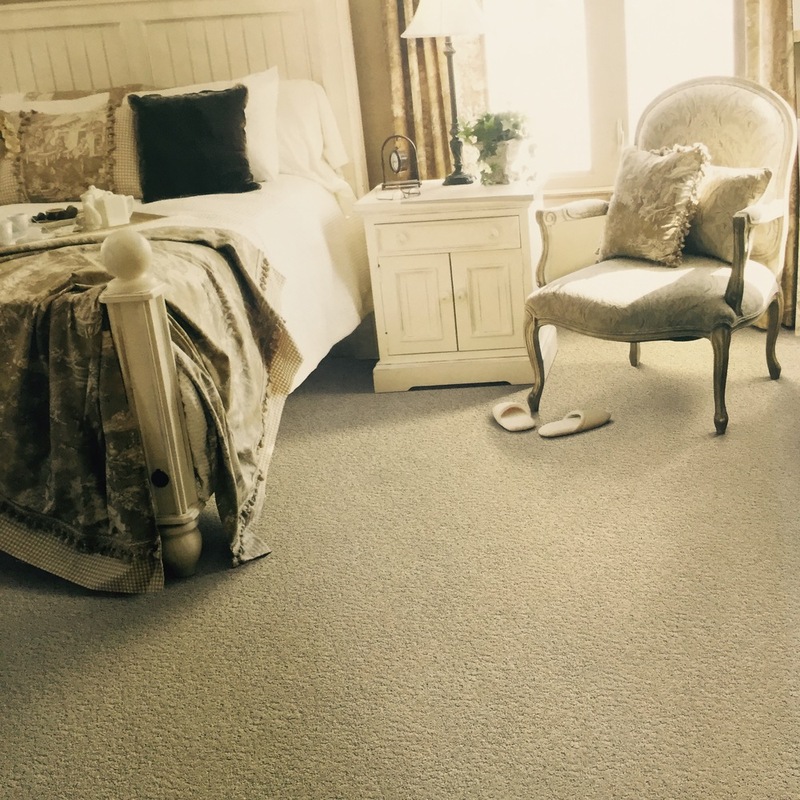 Simmons Floors offers a wide selection of carpet designed to fit virtually every purpose, decorating style and budget. Searching for a classic? Looking for luxury? Seeking comfort between your toes for a price you can afford? Here at Simmons Floors we offer thousands of colors, styles and textures that will be perfect for your home. We carry products from Shaw, Tuftex, Mohawk, Beaulieu, Phenix, Kraus as well as a wide variety of commercial products. We also carry carpet from many smaller mills and manufacturers.